If you think its time to make some changes to your home, then getting some ideas together is the first thing to do. Then you know what kind of budget you are looking at, and then you’ll know how long it will take to turn those dreams of redecorating into a reality. If you like shabby chic style, then this type of home style is for you since it is less costly. It can mean using a lot of things that you already have, and then adding certain colors and cutesy accessories. At the moment, it makes such a nice change from all of the minimalism and monochrome decor that is all over social media. So if you’re looking to make some changes at home, without it costing the earth, then shabby chic could be for you. Here are some ideas to get you started. 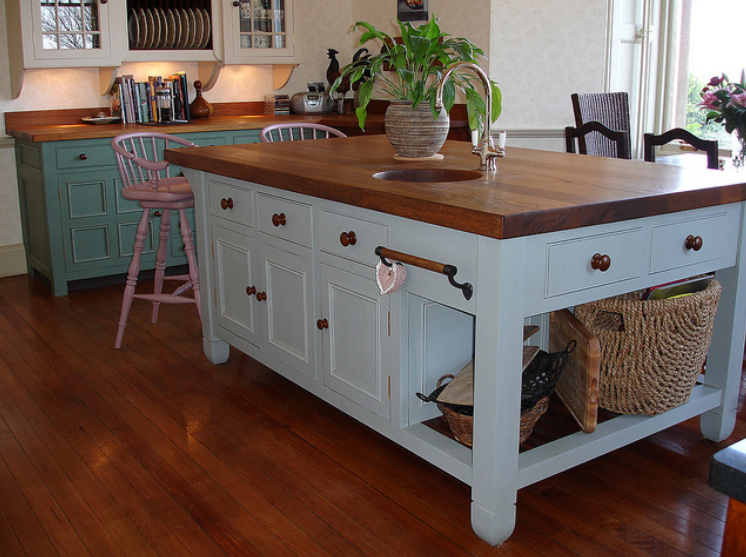 If you were thinking of redecorating your kitchen, for example, then it could just be time to upcycle your cabinets. You could paint them and and them down, as well as swap out drawer handles or door knobs. The same goes for other furniture that you have around the house. Tables, chairs, and even things like picture frames and mirrors can all be painted or sanded down (or even have accessories added to them), to give the nod to the shabby chic trend. The shabby chic trend is a nod to all things retro and vintage, as everything is given a slight aged look. Take your kitchen again, as an example. Think about getting a retro Smeg fridge freezer, for example, or buying an old-school phone for your hallway. Look out for vintage fairs or thrift shops and check out what finds they might have. Remember that some things can look better after being sanded or having a new lick of paint, so don’t always take things at face value. When you think of shabby chic, you think of country house style. So no granite or marble in sight. So for things like worktops or tables and chairs, wood is the material of choice. You could buy wood kitchen and dining furniture online if needed, as well as look for some in local stores and thrift shops. Think wood for accessories too. 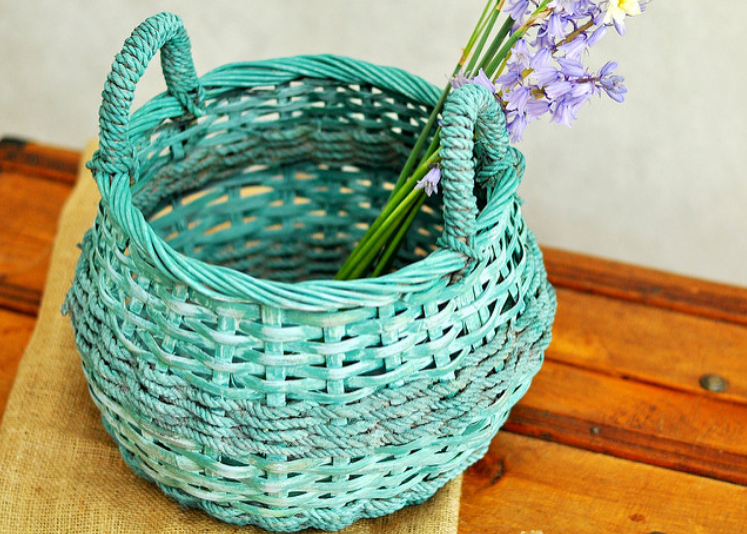 Wicker baskets or woven wood trinkets can look great by a wooden coffee table or chair. Pastel or pale colors are what you are going to want to use when it comes to shabby chic style. Stay away from anything too vibrant or bright. Use a lot of white, but more of an off-white color really. Then accessorize with pastel shades for things like throws, rugs, table runners, and other accessories. Flowers and floral patterns are big for shabby chic style too. So choose some subtle designs to compliment the rest of the room or the rest of the home. Pale green and pale pink are some of the best colors to go for when decorating or adding accents of color.